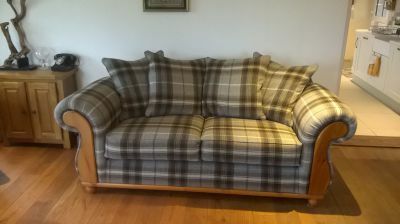 Matthew is our qualified upholsterer and proprietor. He has over 20 years experience in the trade and works to an exceptionally high standard on every project. By producing some amazing work, he has caught the eye of interior designers and has transformed restaurants, top hotels and bars/pubs/clubs. 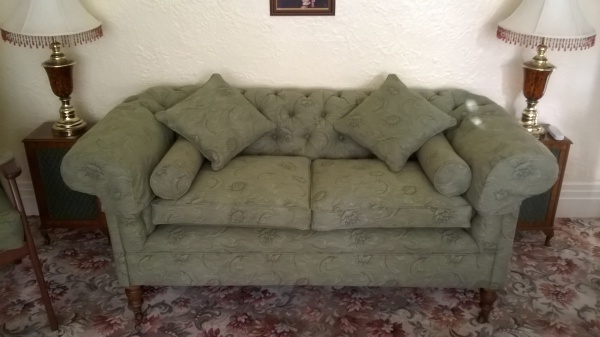 Please note, all furniture displayed on this website has been upholstered by Matthew. For many years Matthew has worked with television companies and his beautiful pieces can be seen on period dramas as well as modern, well known productions. Matthew has also taught Upholstery to adults for Newcastle City Learning and Upholstery workshops at The Woodpile in Durham.